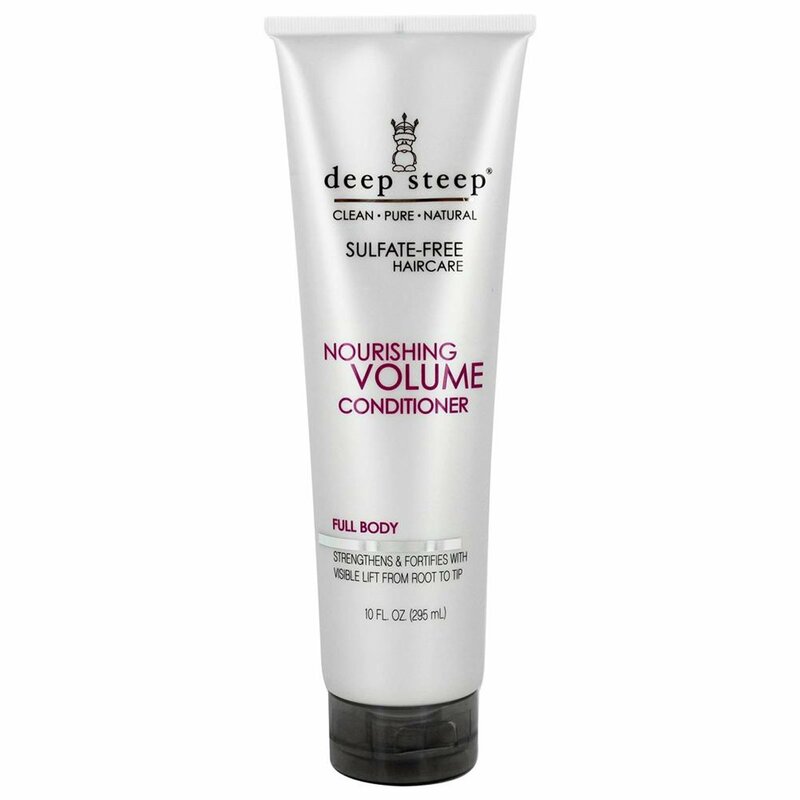 After cleansing with Nourishing Volume Shampoo, remove excess moisture and apply. 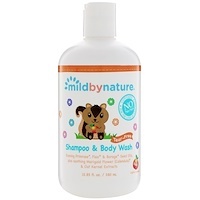 Distribute conditioner evenly through hair from root to end. Rinse thoroughly. Aqua, organic aloe barbadensis leaf extract, organic macrocystis pyrifera (kelp) extract, organic zea mays (corn) silk extract, organic lavandula angustifolia (lavender) flower extract, behentrimonium methosulphate, cetearyl alcohol, stearalkonium chloride, glycerin, cocos nucifera (coconut) oil, cocos nucifera (coconut) fruit extract, caprylic acid, helianthus annuus (sunflower) seed oil, guar hydroxypropyltrimonium chloride, organic quinoa protein, aroma, potassium sorbate.